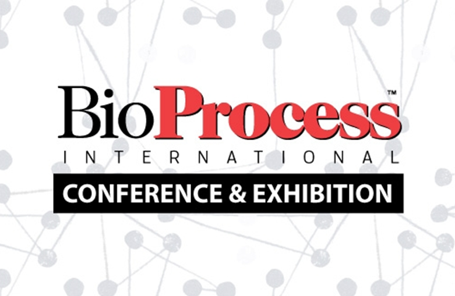 Meet us at the BioProcess International Conference in Boston 4 – 7 September 2018. Visit us at booth #1022 or attend the presentation of our Project Director, Renaud Jacquemart on Wednesday, 5 September at 11:50: ‘Application of the OMNIVAX high productivity, low-cost vaccine manufacturing platform for epidemic preparedness’. The OMNIVAX platform is characterized by streamlined process architecture, fully disposable and high productivity technologies implemented in a microfacility. OMNIVAX has demonstrated the potential to produce 40-60M doses of trivalent inactivated Polio vaccine for an overall cost of $0.25/dose, and is now applied to develop novel, viral vector-based vaccines to prevent and contain infectious disease epidemics.